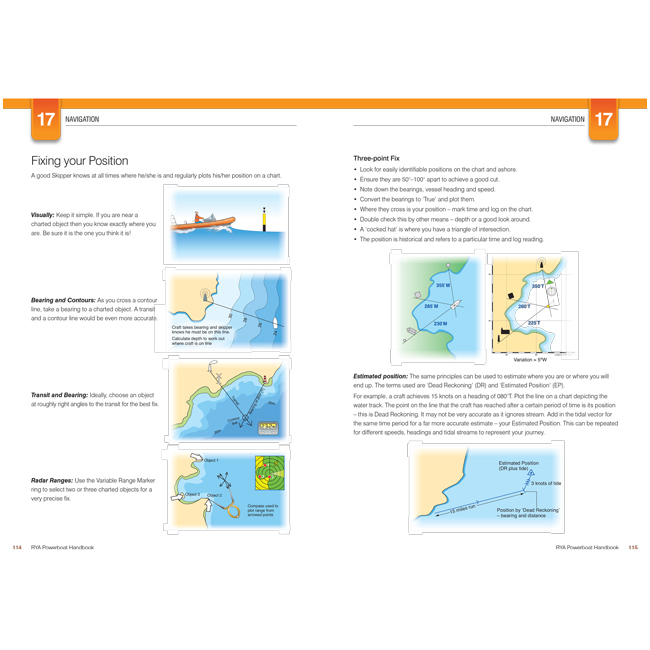 Powerboating is a fun, fast and exhilarating sport. 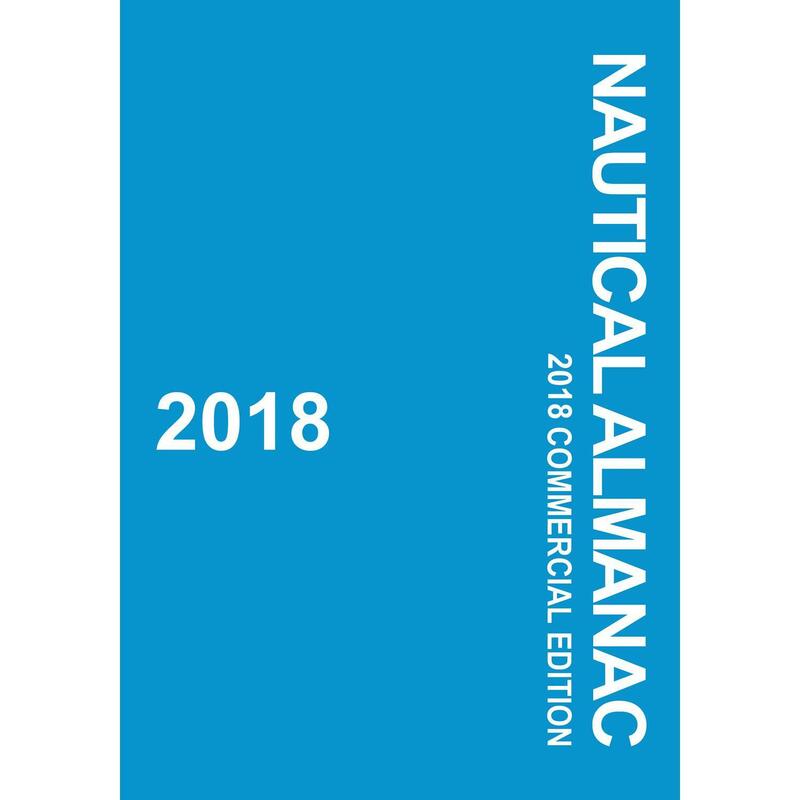 The number of powerboats on the water is increasing and the need for both confidence and competence on the water has never been more important. 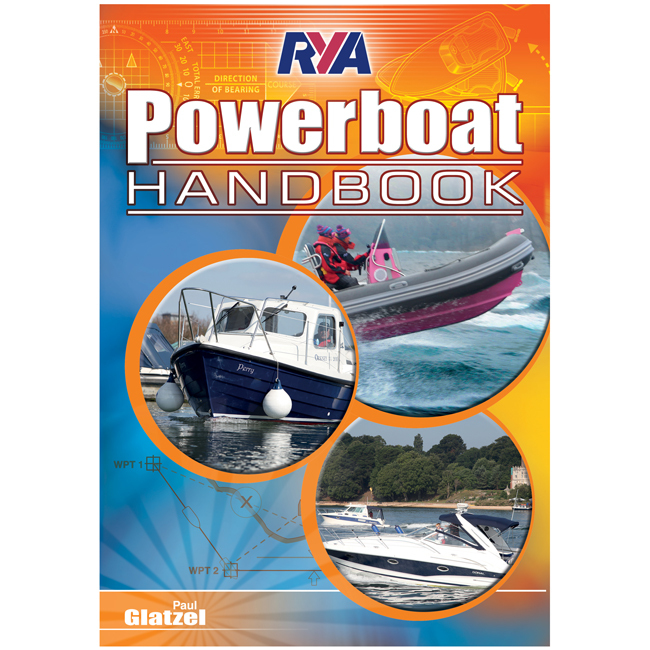 If you are looking to progress to the intermediate levels of the RYA Powerboat Scheme then this new edition of the RYA Powerboat Handbook is a must. 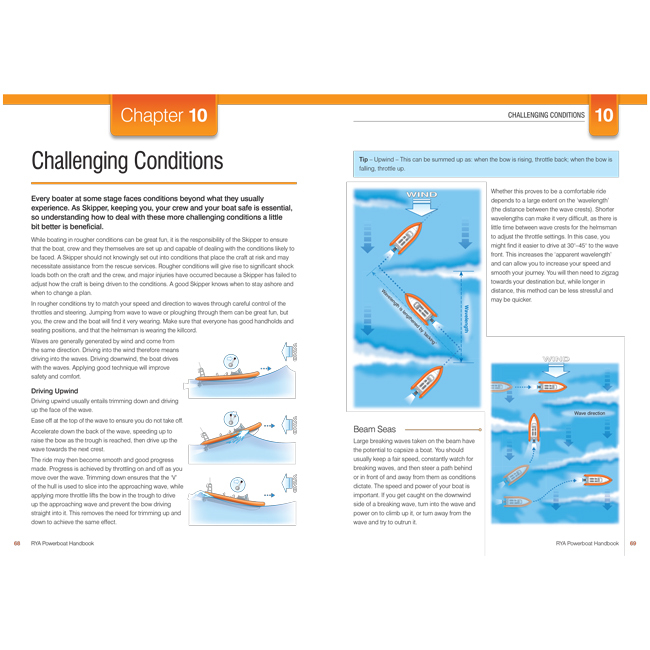 Becoming a capable and safe powerboater comes from a mixture of training, experience, and common sense. 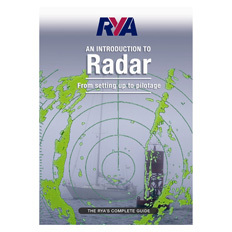 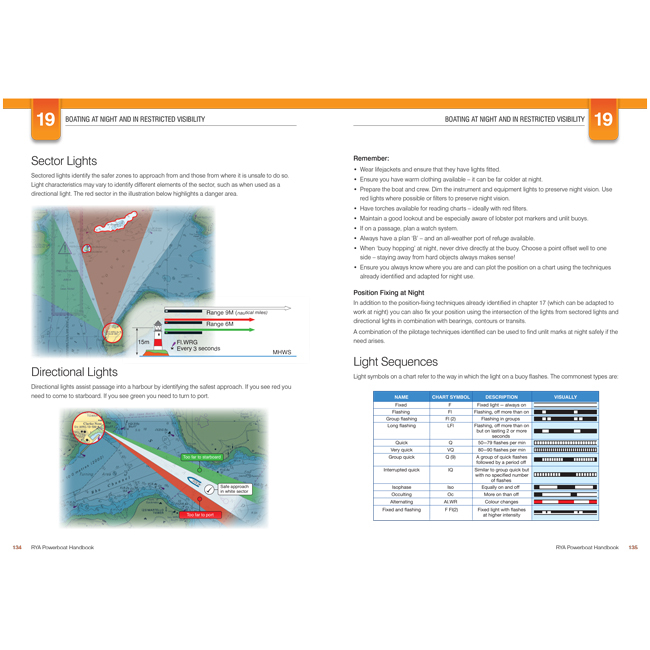 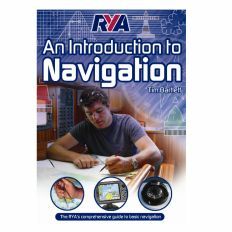 Updated with new information on electronic navigation and handling at speed, this book will help you acquire the knowledge and confidence to get the most from your time on the water.